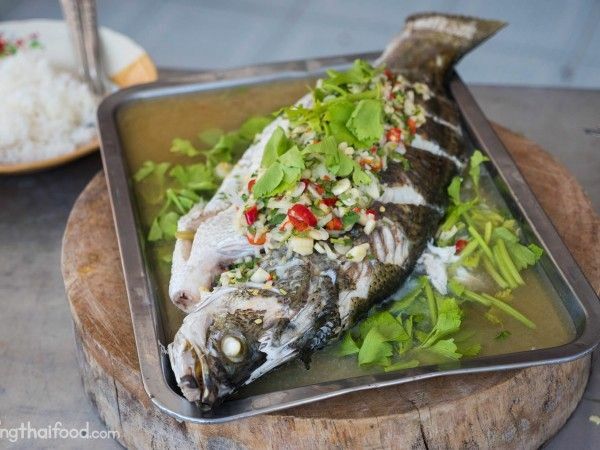 Whenever Malee and I go to a Thai seafood restaurant, one of the frequent dishes we order is pla kapong neung manao (ปลากะพงนึ่งมะนาว) – a steamed barramundi fish, in a sauce (or more like a soup) made with lots of fresh lime juice, garlic, and chilies. 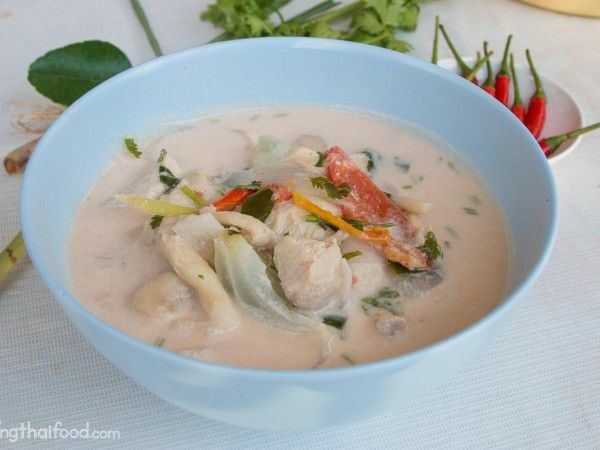 Along with tom yum goong, tom kha gai (ต้มข่าไก่) is one of the most famous Thai dishes. In Thailand, tom kha gai (ต้มข่าไก่) is eaten more like a curry instead of a soup, paired with a plate of rice and spooned onto your rice before eating it. 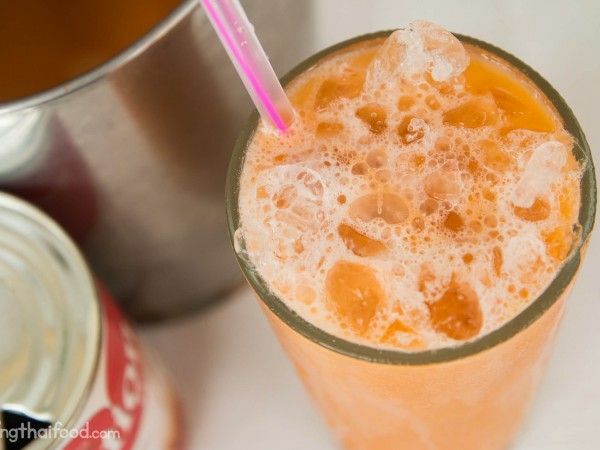 Red Bull and Singha area few of the most well known, but there’s no drink more famous than Cha Yen (ชาเย็น), or known throughout the world simply as Thai iced tea.